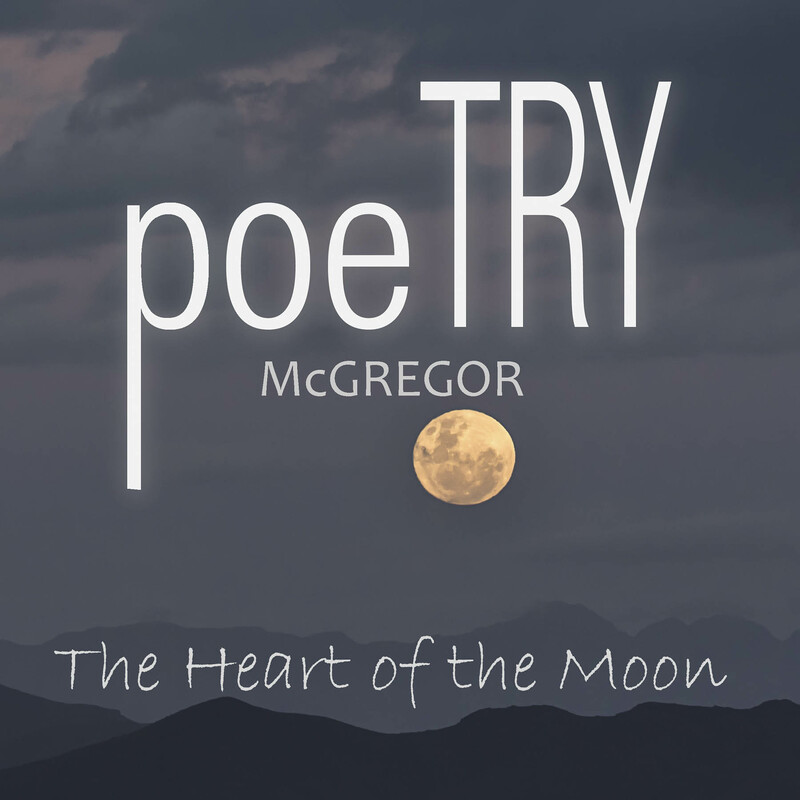 Enjoy Videopoetry from poets and lovers of poetry in McGregor. A video poem gives the reader, now a viewer, a new experience of poetry through sound and visual layering. The Videopoem may be ushering in a whole new experience of poetry thus promoting the art in much the same way a music video promotes music. Why not make one or two videos yourself and submit them for our next Event? Here you’ll find all our Videopoetry production as well as all our videos, enjoy!